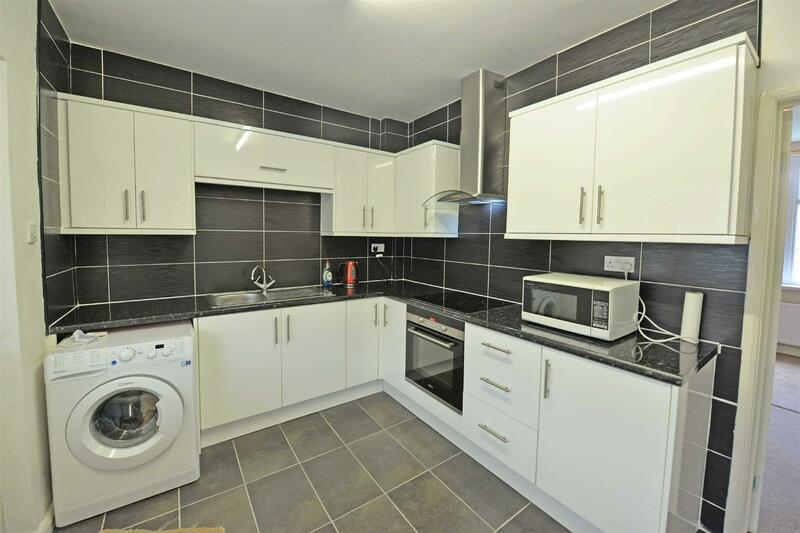 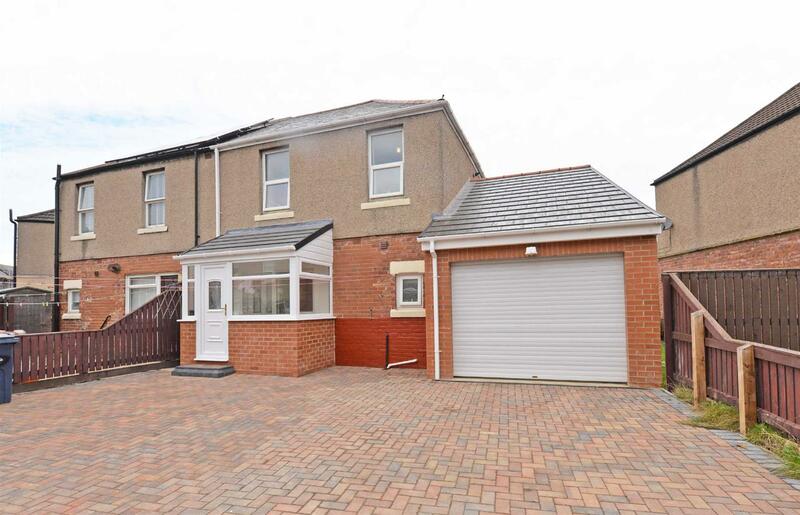 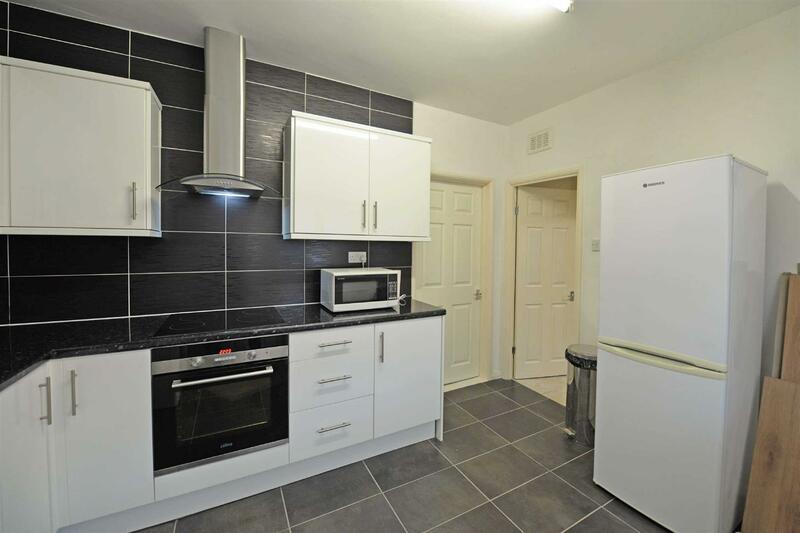 Recently refurbished, extended semi-detached house situated on North Avenue. 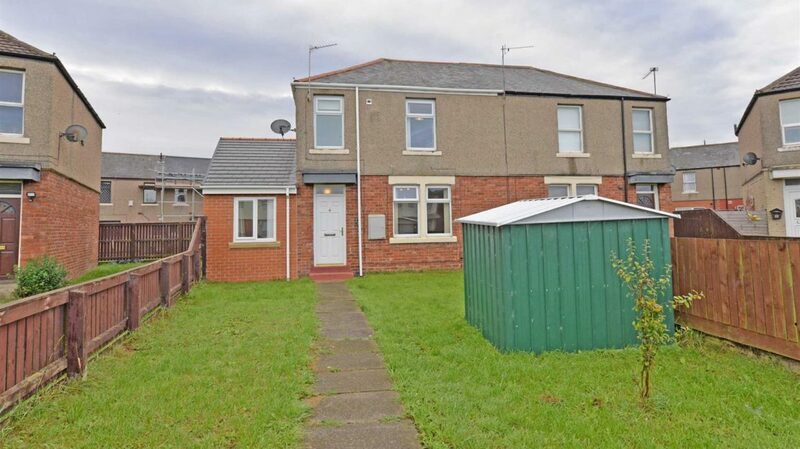 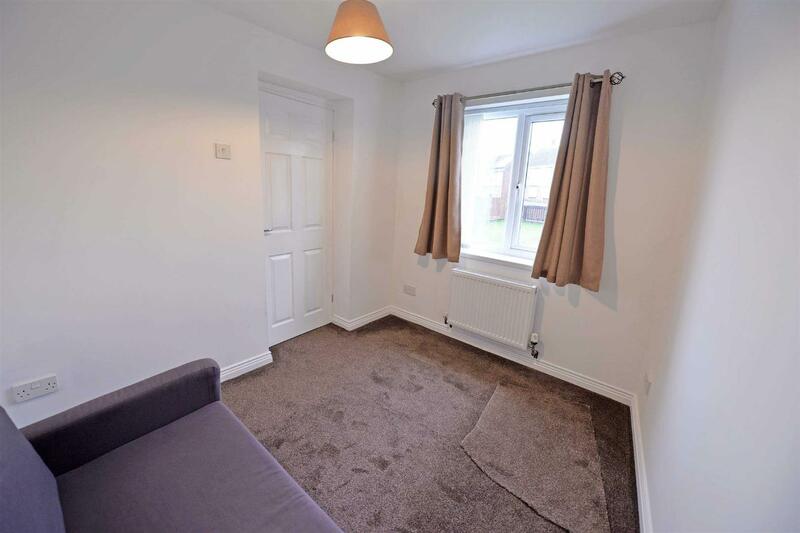 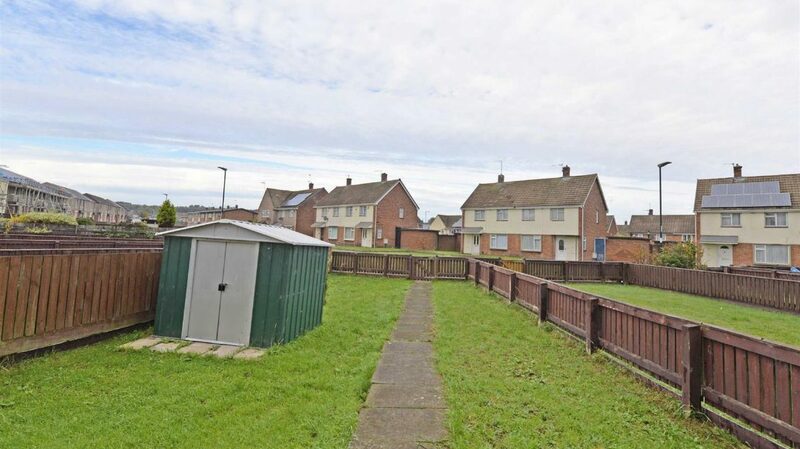 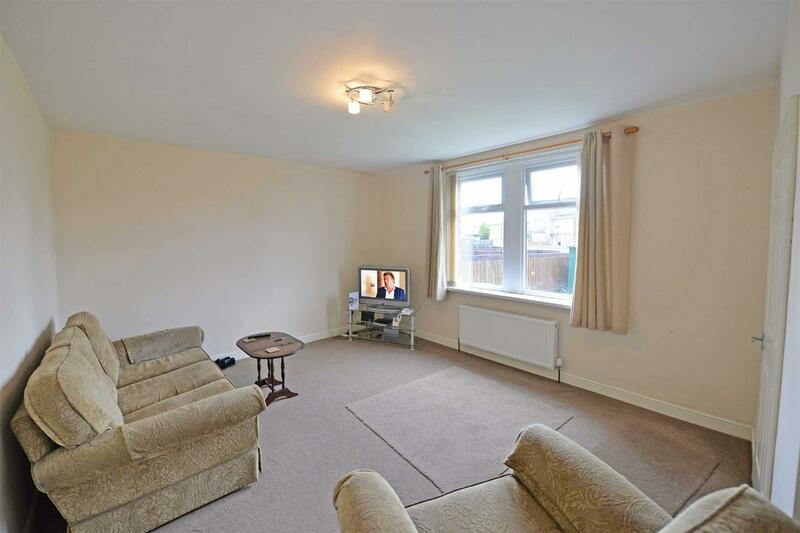 The property is warmed via gas central heating and has the benefit of uPVC double glazing. 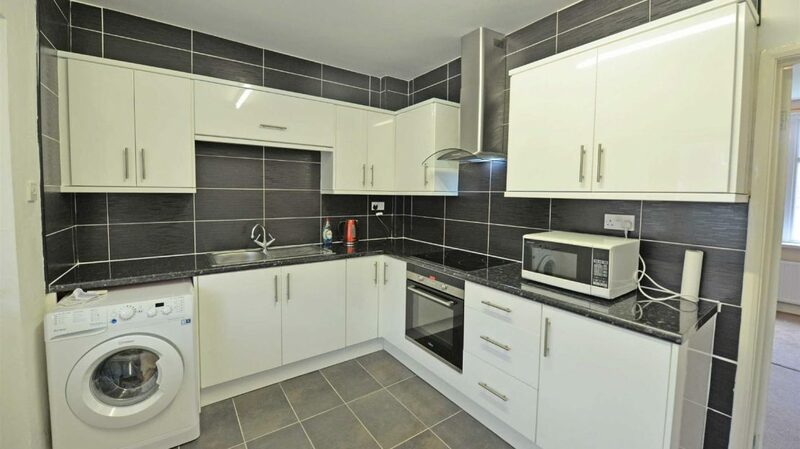 The spacious and versatile accommodation comprises: entrance hallway, living room, kitchen with an integrated self cleaning oven, shower room and a snug or third bedroom. 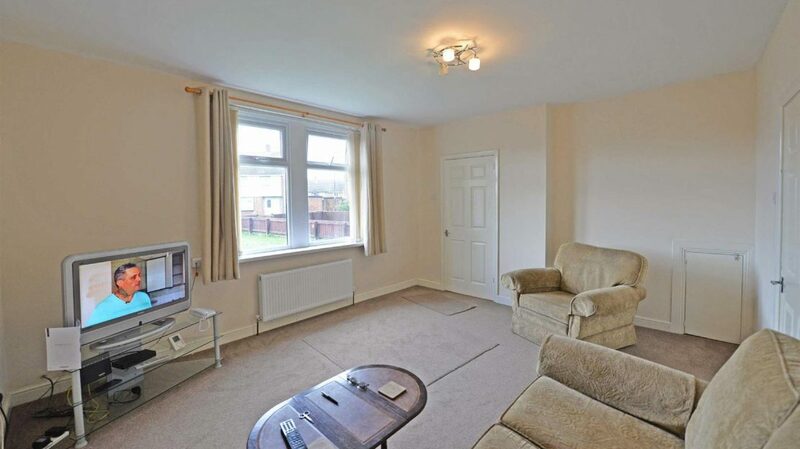 The first floor landing provides access into the master bedroom, one further double bedroom and family bathroom. 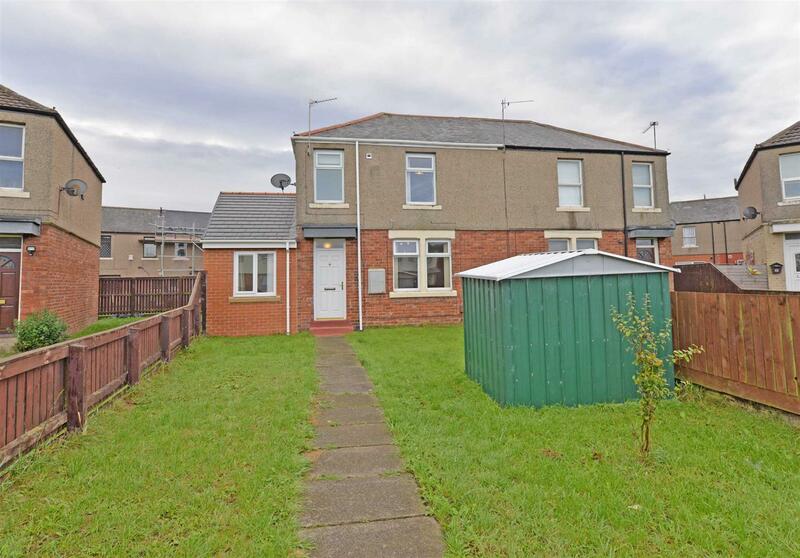 There is a garden to the front which is laid to lawn and has a storage shed and a paved driveway to the rear provides the home with ample off street parking. 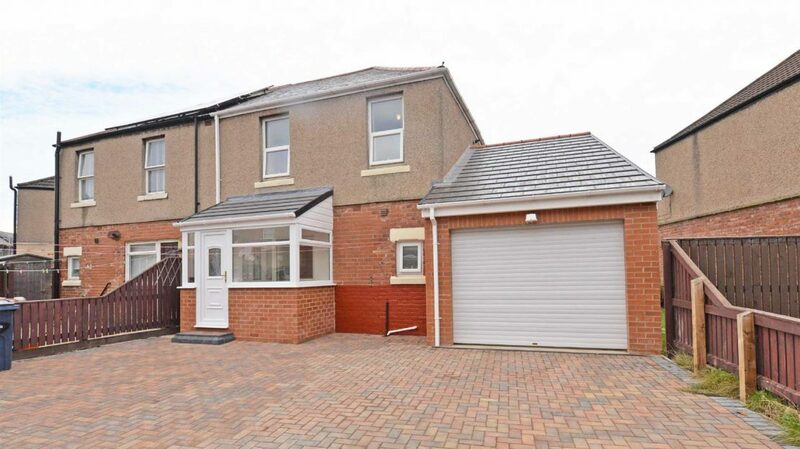 There is also a garage with an electric roller shutter door, power and lighting. 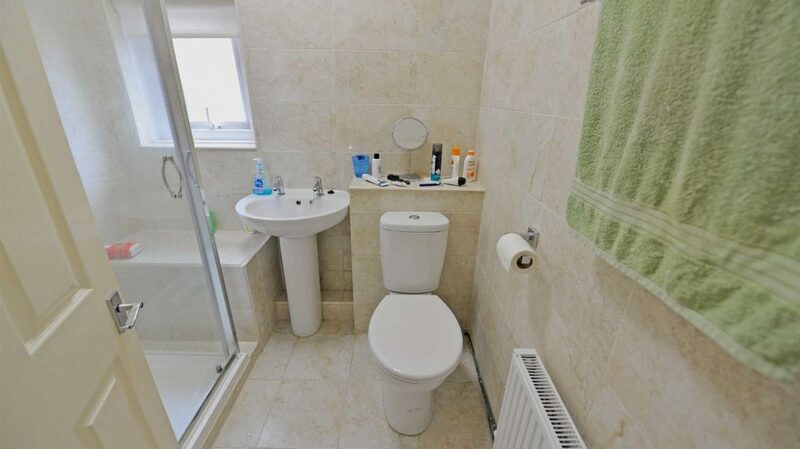 Viewings are highly recommended to appreciate this lovely family home. 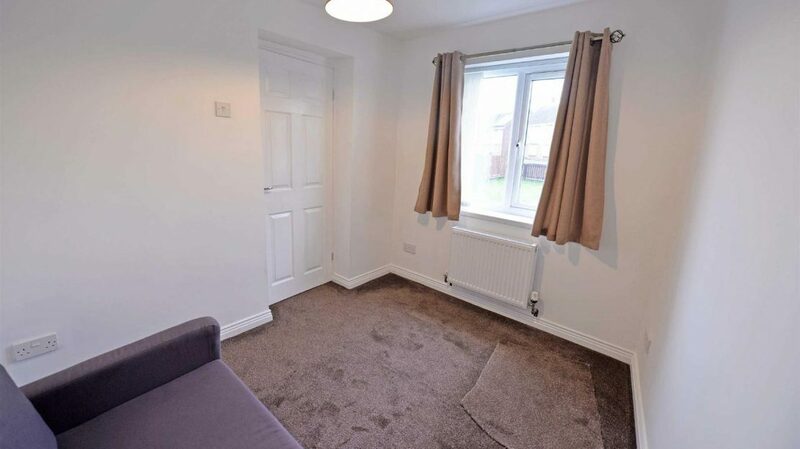 Entrance Hallway – There is a composite front entrance door providing access into the hallway which has a radiator and a staircase leading to the first floor. 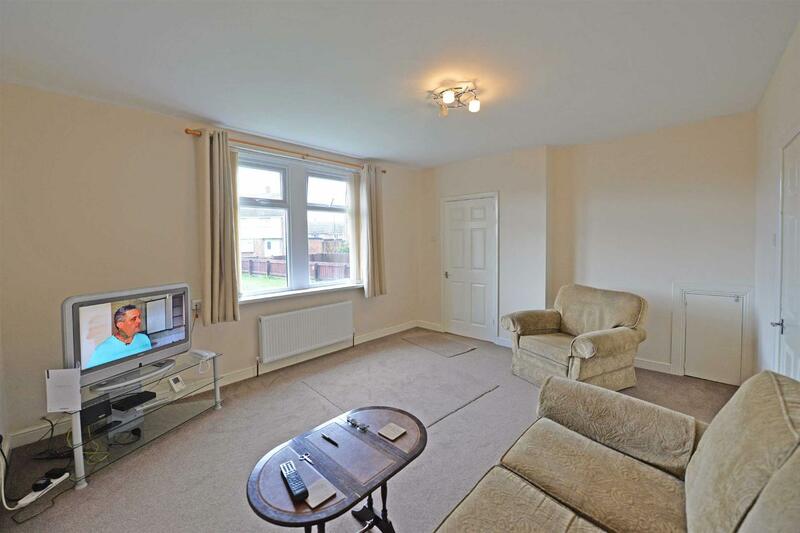 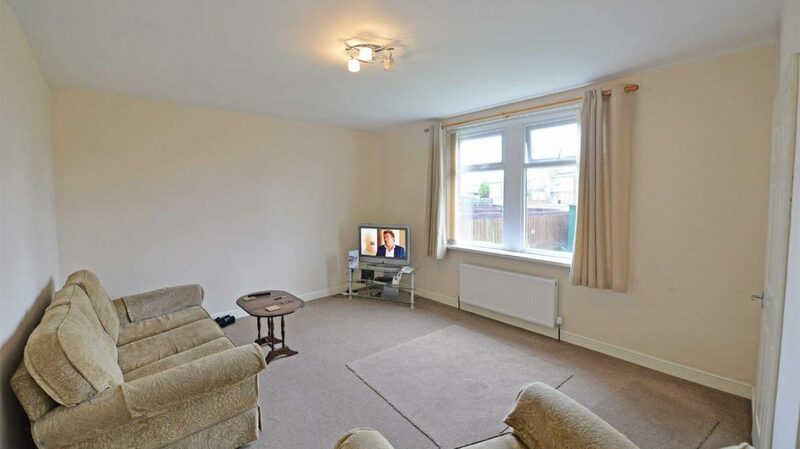 Living Room – 4.70m x 3.91m – Built in under stair storage, radiator, window to the front. 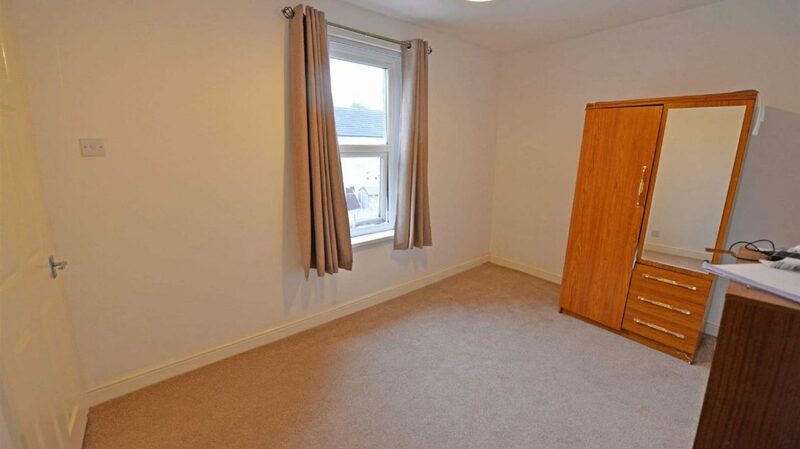 Snug/Bedroom Three – 2.84m x 2.47m – Radiator, window to the front. 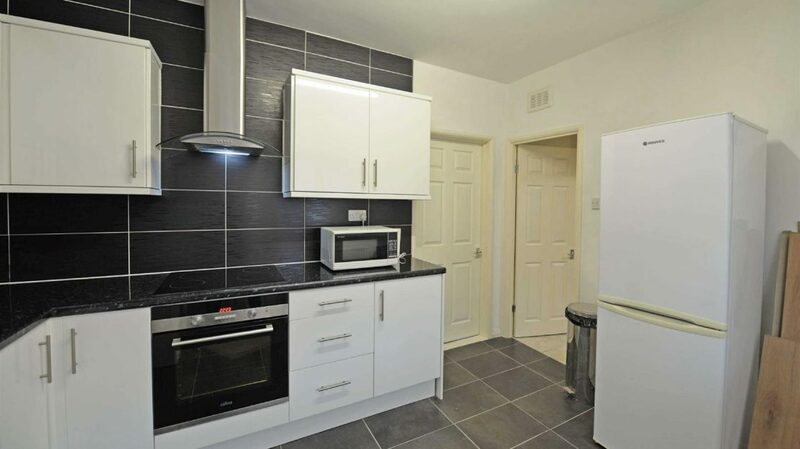 Kitchen – 3.73m x 2.58m – Base and eye level units with contrasting work surfaces, an integrated self cleaning oven, ceramic hob, chimney style cooker hood, stainless steel sink, plumbed for a washing machine, partial tiling to the walls, tiled floor, radiator, window to the rear, uPVC access into the porch and access into the internal hallway. 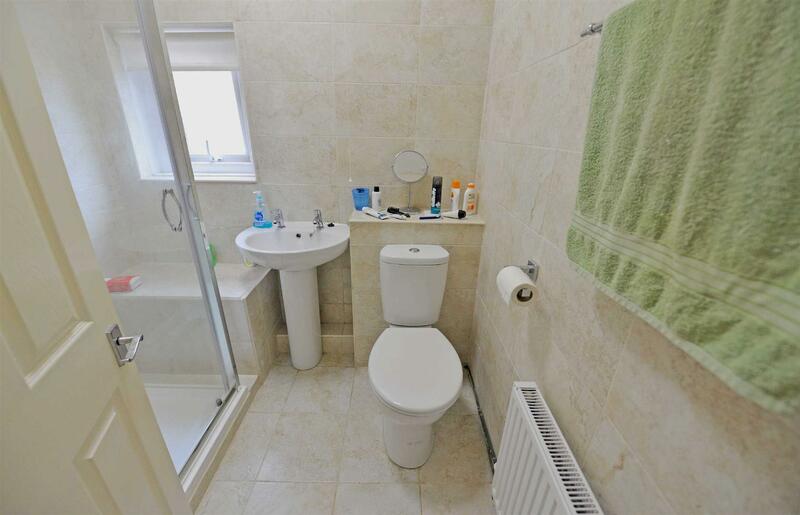 Internal Hallway – With under stair storage and access into the shower room. 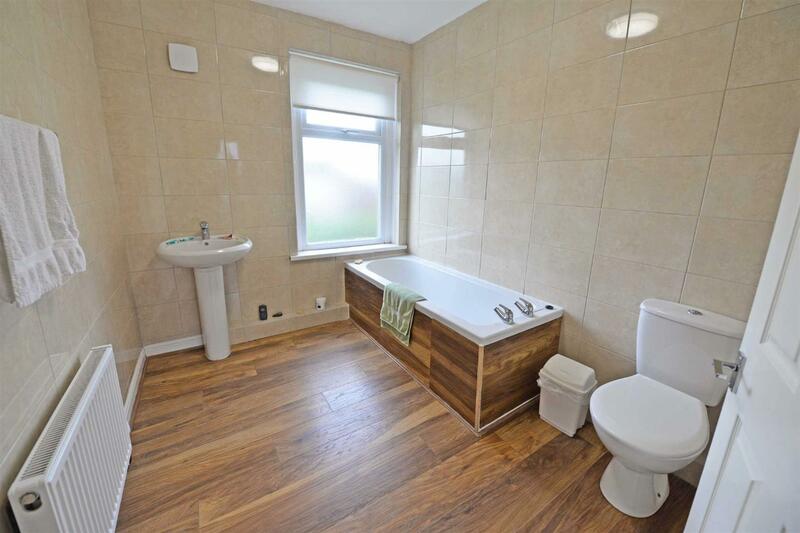 Shower Room – Double shower unit, pedestal hand wash basin, low level w/c, tiling to the walls and floor, extractor, radiator, window to the rear. 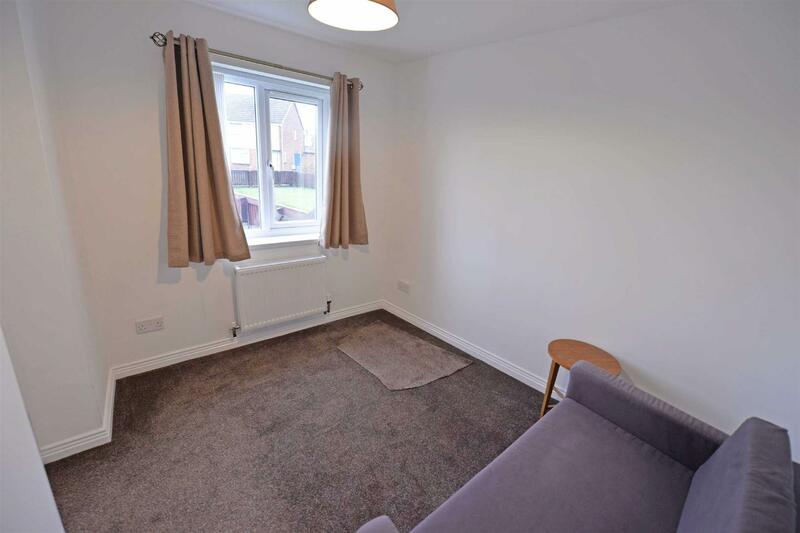 Rear Porch – Laminate flooring, uPVC exit door to the rear. 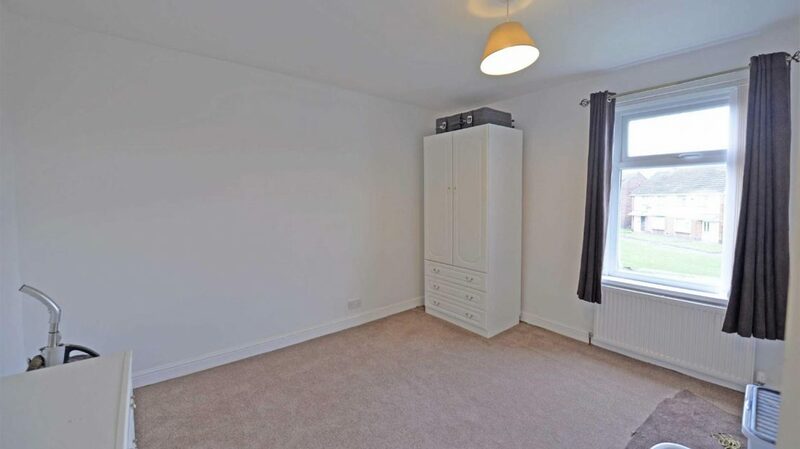 First Floor – Landing with loft access, built in cupboard housing a Baxi boiler, window to the rear. 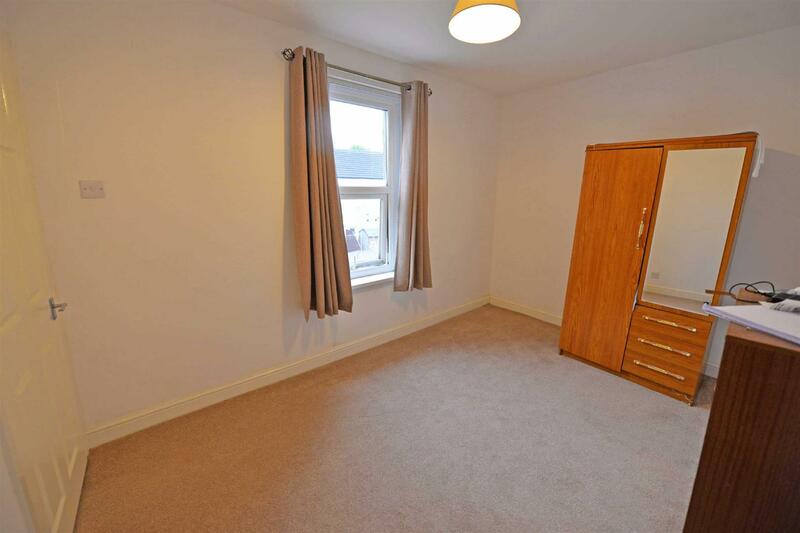 Bedroom One – 3.92m x 3.35m – Radiator, window to the front. 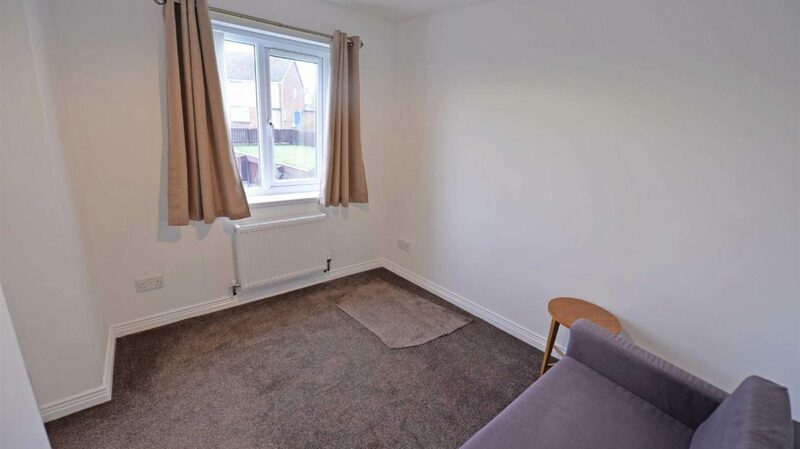 Bedroom Two – 3.79m x 2.61m – Radiator, window to the rear. 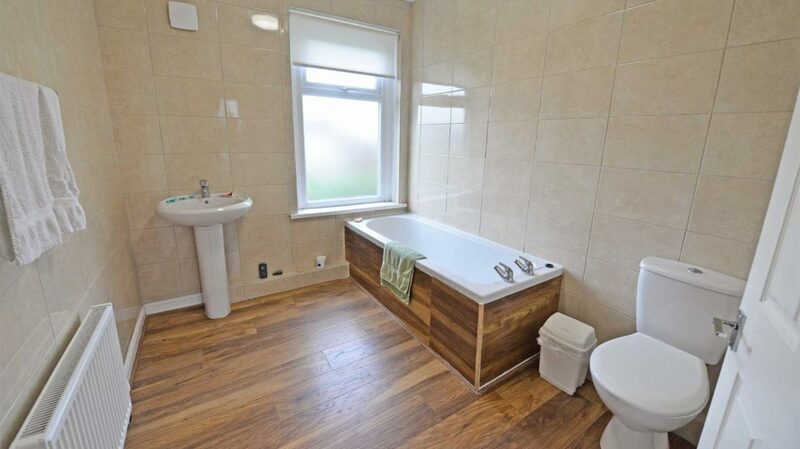 Bathroom – 3.04m x 2.26m – Panelled bath, pedestal wash basin, low level w/c, tiling to the walls, laminate flooring, radiator, window to the front. 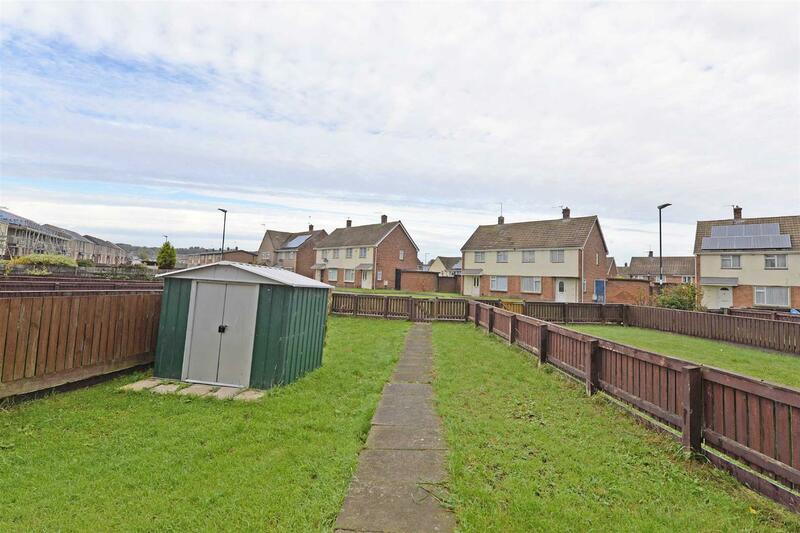 External – There is a garden to the front which is laid to lawn and has a storage shed, a paved driveway to the rear providing ample off street parking and an outside tap. 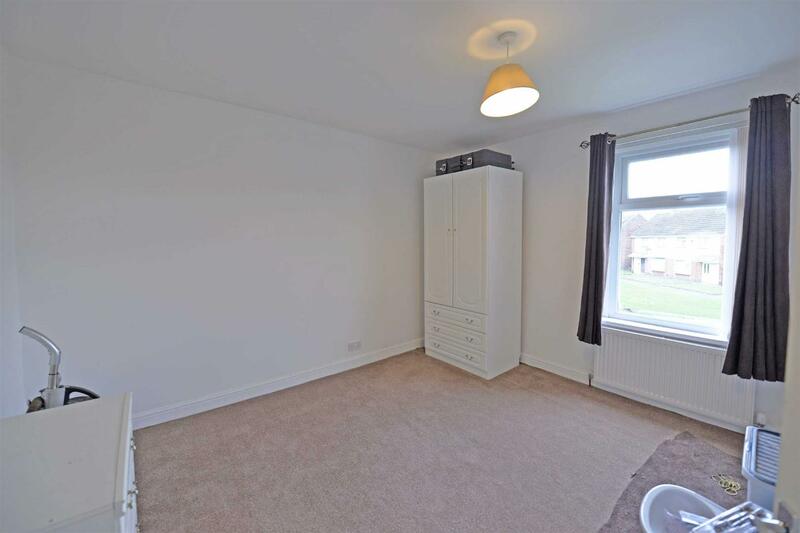 There is a garage with an electric roller shutter door, power and lighting.